As per the provisions of the Chhattisgarh Nirashriton evam Nirdhan Vyaktiyon ki Sahayata Adhiniyam, 1970 as amended 2010, assistance is being provided for the social and economic rehabilitation of destitute, poor, Persons with Disabilities (PwDs) and senior citizens. The Social Welfare Department has been declared as the nodal department for implementing and monitoring the schemes for the welfare of third gender persons. Under skill development programme (Beauty parlor, Catering, Fashion Design, tailoring etc.) a provision of grant-in-aid has been kept for self help groups. Important Scheme related to social welfare department. Social Security Pension Scheme-To get information about Social Security Pension Scheme, go to the link below. Pleasant support scheme-To get information about Pleasant support scheme , go to the link below. 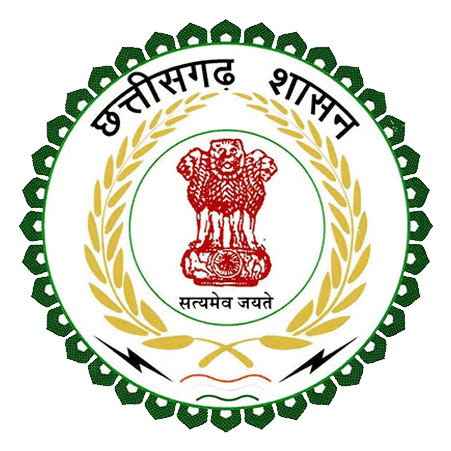 Indira Gandhi National Old Age Pension Scheme-To get information about Indira Gandhi National Old Age Pension Scheme , go to the link below. Disabled Scholarship Scheme-To get information about Disabled Scholarship Scheme , go to the link below. Senior citizen support scheme-To get information about Senior citizen support scheme , go to the link below. Chhattisgarh Chief Minister’s Pilgrimage Plan -To get information about Chhattisgarh Chief Minister’s Pilgrimage Plan , go to the link below. National Family Assistance Scheme -To get information about National Family Assistance Scheme , go to the link below.